The best food for senior cats is one that matches their needs as they get older. As cats age, they can encounter not only different health issues but also different nutritional needs. Therefore, the best cat food for older cats may be different from what you would feed a younger one. But what are the top-rated senior cat food products? Although it is not impossible for younger cats to experience these issues, they are typically associated with older cats. 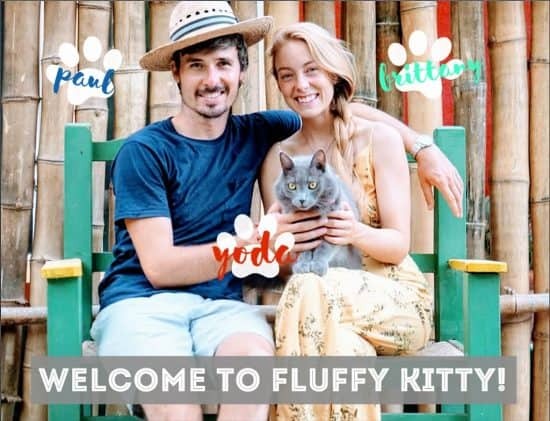 Thankfully, you can mitigate many of the pitfalls of aging successfully by carefully managing your elderly cat’s lifestyle. One of the easiest ways you can assist your cat as they age is by adjusting the type of food that you feed them. But, how do you know when the best time to switch your cat over to a senior diet is? Information is usually provided by the products themselves. Senior cat food packaging often contains helpful guides that will give you a suitable age range (2). They may require different sodium or protein intake, or even a higher-calorie diet to counteract the effects of aging. If you are wondering about the right time to switch to senior cat food, you should also consult with your vet, as they may give guidance that differs. In short, senior cat food is beneficial when your cat needs a different nutritional balance in their diet. Typically, senior cat food begins when adult cats hit the 7+ age mark. Sometimes cat foods for senior cats will target 10 or 12+ years. So what is the best cat food for senior cats? 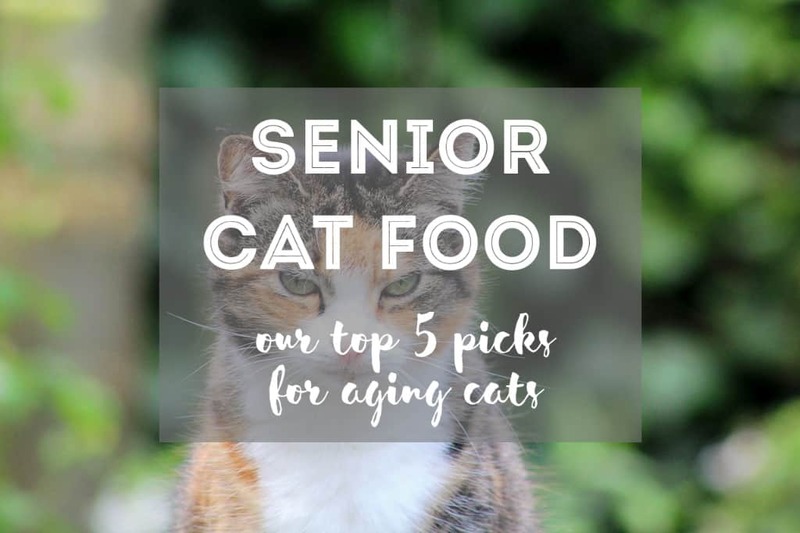 With these five selections, we’ve picked the best dry food for senior cats which are also the best wet food for senior cats. Each variety below comes in both dry and wet versions with similar ingredients. You might consider feeding your aging cat wet food instead of dry food, especially if your senior cat has teeth problems. These senior cat food reviews below will serve as good guidance for any concerned pet owner of an aging cat. 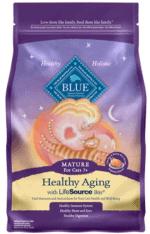 Blue Buffalo Healthy Aging $$+ 7 lb bag Healthy holistic nutrition for mature & aging cats. 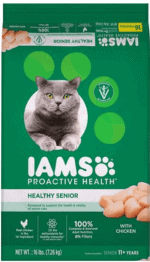 Iams ProActive Health $$ 16 lb bag Protein #1 ingredient. 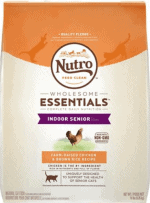 Nutro Wholesome Essentials $$$ 14 lb bag Protein-rich with farm-raised chicken. 7.7 lb bag or 3 oz. 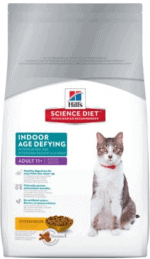 can Formulated by vets to address specific dietary needs of senior and aging cats. Our top-rated senior cat food comes from Blue Buffalo. Being our preferred brand, they make some of the best cat food for older cats, in a wide variety of products. Containing a high level of antioxidants as the other Blue Buffalo products, the fantastic ‘Healthy Aging’ range also focuses on weight-control, which can be a problem for elderly cats. Deboned chicken and l-carnitine, among other high-protein ingredients, help to keep weight levels healthy. Their recipe includes blueberries, pumpkin, cranberries, and spinach contain vitamins A, C, and K, as well as numerous different crucial minerals and amino acids. Completed with whole-grain brown rice, this product is one of the best cat foods for senior cats. Whole-grain recipe with high protein content. The ingredients are inspired by a ‘wild’ diet designed to keep things simple and digestible. All the necessary amino acids, vitamins, and nutrients, with none of the wheat or soy by-products or preservatives. Natural vegetable content to provide nutrition and fiber. ‘Wilderness’ is an antioxidant-rich dry cat food that contains lots of superfoods. These ‘LifeSourceBits’ promote a healthy immune system, thanks to natural ingredients such as apples, blueberries, and spinach. Its natural, grain-free formula is great for senior cats with allergies or health problems. With a focus on a small number of ingredients, the ‘Freedom Indoor’ range of wet cat food for senior cats utilizes real chicken for maximum protein, with no grain or wheat by-products. This wet cat food also contains a meat broth complete with cranberries to aid urinary tract health. It’s a tasty (and healthy) alternative to senior dry cat food for those kitties who prefer wet cat food. Here is the link for the dry version. Iams have a 70-year track record in producing well-balanced, nutritional cat food products. They create quality food that is not only high in protein but has good levels of vital amino acids such as taurine. Nutrients and antioxidants help to aid a senior cat’s immune system, which can be weaker in old age. Vitamins and amino acids help keep bones, joints, and vision healthy. L-carnitine fights fat, keeping your senior cat at a healthy weight. Prebiotics and fiber blend aids in their digestion. Additional crunchy kibble reduces plaque build-up, keeping teeth healthy. Nutro engages in what they call the ‘Feed Clean’ philosophy. As pioneers of natural pet food, they still live by this today. Avoiding GMOs that might be found in typical cat food, they strive to keep their products as natural as possible. They make sure not to include any artificial flavorings, colors, or preservatives in any of their products. As well as this, they avoid secondary sources of protein like soy and make their products with farm-raised chicken as opposed to meat meal. These all-natural ingredients are invaluable to senior cats who may need a simple diet due to health complications. Despite the simple menu, the product still contains all of the nutrients needed for a happy, balanced lifestyle. High-quality ingredients including farm-raised chicken and whole grains. Full of helpful vitamins, minerals, and antioxidants for immunity, taurine for a healthy senior heart and natural fiber for healthy digestion. Ingredients such as chicken fat promote coat health, while flax seeds are a good source of omega-3 fatty acids. As mentioned above, Nutro does not use GMOs in their senior cat food and also boast absolutely no artificial flavors, colors or preservatives. Nutro makes products in the USA, meaning all the ingredients are locally-grown and sourced. This is one of the best dry (and wet) cat food products for senior cats and it is thanks to its origin. 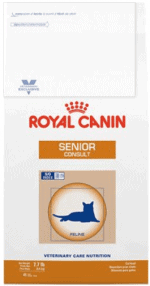 The Royal Canin Senior Consult was developed, along with the dry food equivalent, by veterinarians themselves. What this means is that it is designed to tackle all of the major issues that older cats face as they age. As well as containing fibers and prebiotics to handle digestion issues, they also contain nutrients and amino acids that support joints, coats, skin, and the bladder. These are all things that your cat may struggle with. 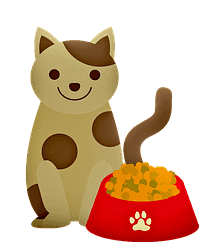 A vet-developed product, with nutritional content designed to support the needs of older cats – a reduced level phosphorus, but with more calcium than normal cat food, for example. Prebiotics and fiber content aid in digestion, but also help maintain weight levels which can drop as cats age, especially if they have hyperthyroidism. Additional amino sugars such as glucosamine and chondroitin to help support ultimate joint health and reduce the symptoms of arthritis and immobility. Royal Canin’s S/O index (3) prevents the formation of urinary crystals, which can happen if an older cat has a higher phosphate level and a low moisture content in their diet. No senior cat food review is complete without something from Hills. This product, the excellently-named ‘age-defying’ dry food for senior cats, is a vitamin-enriched delight for older felines. As well as being made in the USA, their senior cat food contains wholesome, high-quality ingredients such as omega-3 from fish oil and broccoli and carrots that provide great sources of vitamin C.
Owners using this product have reported that it is good for those cats who suffer from weight issues and that older cats seem to have more energy after switching diets to it. Ingredients such as chicken and vitamin A and C from natural sources provide an antioxidant effect. Nutrients help maintain eye, heart, kidney and joint health. Fiber blend aids digestion as well as combatting hairballs. Hills pride themselves on reducing litter box mess! The best cat food for senior cats will be one that suits your cat’s aging needs. Aging presents a number of health problems for cats – everything from joint issues to hyperthyroidism. It’s important to change your senior cat’s food to an age-appropriate diet that’s specially formulated with the right ingredients to tackle (and prevent) any age-causing health issues. Previous Post The Boxscoop 2.0 – The Litter Box That Cleans in 6 Seconds!